(World Watch Monitor) Hyeun-soo Lim, the Korean Canadian pastor detained in North Korea since February, was yesterday sentenced to life in prison with hard labour by the country’s Supreme Court He was convicted of numerous charges, including an attempt to overthrow the government. The announcement, which followed a brief trial, is a blow to his family whose hopes were raised when Canada’s newly elected government committed to scaling up efforts to get him released. Lim, head pastor at the Light Presbyterian Church in Toronto, had visited North Korea more than 100 times to distribute humanitarian aid for nursing homes, day-care centres and orphanages. His church lost contact with him in January, and it was thought that he’d been quarantined as part of the government’s attempt to prevent the spread of Ebola. In February it was revealed that Lim had been arrested and charged with slandering the North Korean leadership and its system of government. He was accused of trying to overthrow the country and establishing a religious state. Another consequence of the Lim case is that North Korea now applies a stricter visa policy and NGOs – especially from the US and Canada – are much less eager to continue or start up work in Kim Jong-Un’s state. In May 2014, North Korea sentenced South Korean pastor, Kim Jong-Wook to a life of hard labour. As a missionary, Kim operated from the Chinese border city, Dandong, where he provided shelter, food and other aid to North Korean refugees who crossed the border seeking relief from the famine in their country. Kim also taught the refugees about the bible. North Korean agents infiltrated his network and convinced him to visit their country, which he did on Oct. 8, 2013. Kim was expecting to find out what had happened to some refugees with whom he had lost contact but instead he was arrested, interrogated and possibly tortured. The successful arrests of Kim and other missionaries – such as the still-imprisoned Korean-American, Kenneth Bae, and Australian John Short who was released after two weeks of confinement – are part of the reason why North Korea has been extending its crackdown on Christian activities in its own country and the Chinese border area. Observers believe that Christians make the North Korean authorities feel insecure by – allegedly – spying for the enemy, meeting in secret and not revering their government enough. Comparisons are sometimes made with the Jews and what they represented in Nazi Germany – the Christians in Kim Jong-Un’s regime are seen as being disloyal, which is not just a transgression of the law, but also a sin of the gravest kind that deserves severe punishment. Despite all the arrests, the North Korean government has not won its ‘war’ against Christianity. The church has survived almost 70 years of severe persecution. According to Open Doors, an expert source on North Korean Christianity, there are about 300,000 Christians in North Korea, which has for the last 11 years topped its World Watch List of the most repressive places to live if you are a Christian. * All quoted sources have requested anonymity for safety reasons. • John Short, 75 year old Australian, arrested in North Korea on February 16 for leaving Christian pamphlets near a Buddhist temple and on a train; released two weeks later after apologizing. • Kenneth Bae, Korean-American, arrested in North Korea in November 2012. Sentenced to 15 years of hard labour in for carrying propaganda materials and plotting to overthrow the government. • Kim Jong-Wook, South Korean missionary, lured to North Korea by secret agents in October 2013 and immediately arrested. He was sentenced to life in prison for his attempt to overthrow the regime and spying for South Korea. • Robert Park, Korean-American, crossed the North Korean border on December 25, 2009 to protest against ‘crimes against humanity’ and ‘genocide’ taking place in North Korea. He was held for 43 days and severely tortured. A North Korean official has denied that Christians are systematically persecuted in the country, branding such accusations as “absolutely false”. 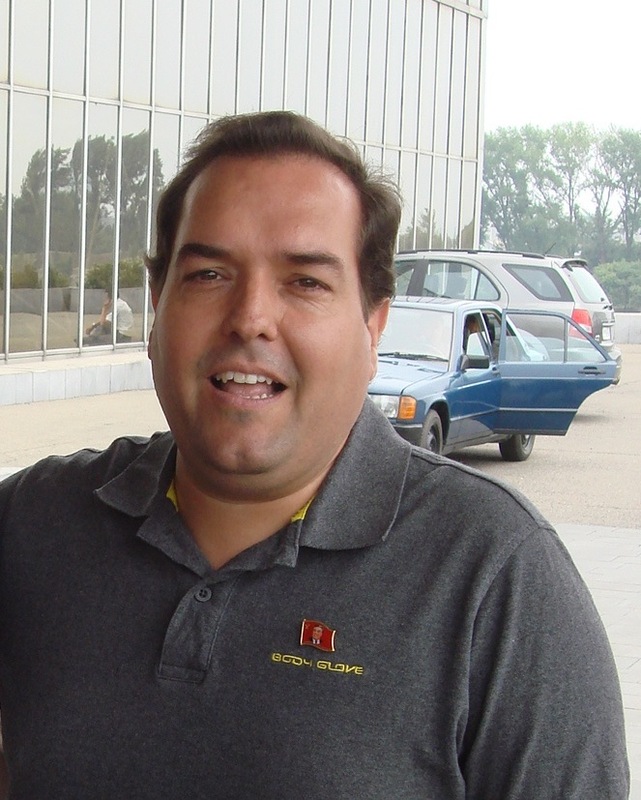 In an exchange on Twitter, Alejandro Cao – the Spanish-born Special Delegate of North Korea’s Committee for Cultural Relations with Foreign Countries – criticised evangelical Christians who he said “take advantage of drug addicts and homeless people and force them to become evangelists in exchange for a plate of soup”.